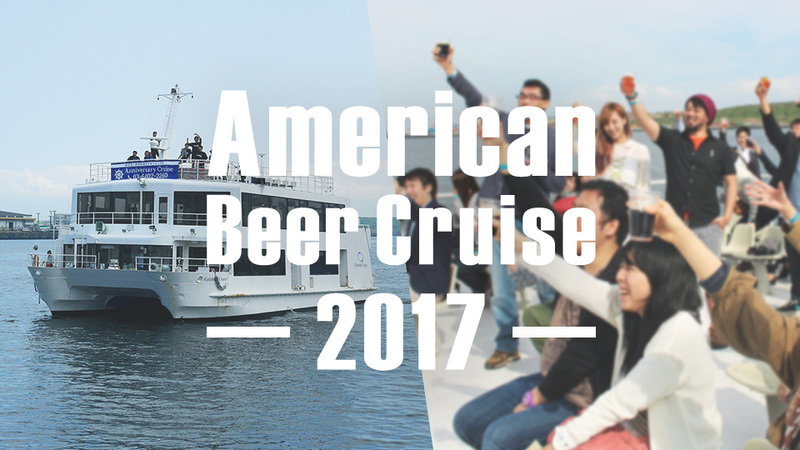 Take in the panoramic views of Tokyo from atop a Bay Cruise ship while enjoying 20 different American craft beers! The all-you-can-drink 2-hour cruise lets you taste as many of these great beers as you like. Whether relaxing inside the main cabin, or enjoying the sun and ocean breezes on deck, you are sure to have a great time with craft beer in hand.